Delivery Hero, a Germany based online food delivery service, is set to acquire Foodpanda, bringing together two top food delivery startups based in Germany. Both these companies are backed by the German ecommerce firm Rocket Internet. It is a share-swap deal, and other terms of the acquisition have not been disclosed. The acquisition is a sign of further consolidation to fend off new competition in the much sought after food-delivery business. Delivery Hero Holding GmbH said in a statement that it signed a definitive agreement to buy Foodpanda, bringing together two top food delivery start-ups based in Germany. Delivery Hero and Foodpanda are both backed by German ecommerce firm Rocket Internet, which has invested approximately $850 million in Delivery Hero last year and put $320 million into Foodpanda. The company also said that the acquisition will be funded by issuing new shares, with major shareholder Rocket increasing its stake to 37.7 percent. Delivery Hero was valued at $2.96 billion in its latest funding round in June 2016. Delivery Hero and Foodpanda have raised more than $1.5 billion combined, according to data compiled by Bloomberg. 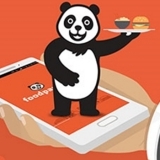 While the companies refused to disclose the purchase price, reports revealed that Foodpanda had failed to attract buyers at a $10-15 million valuation earlier this year. Apart from Rocket Internet, their backers include Goldman Sachs and Insight Venture Partners. Why was the merger required? The competition in the food delivery space over the last two years has been fierce with every company trying to outdo the other. This means that the companies have valued growth and market share over profit. The annual report of Rocket Internet declares Foodpanda’s revenue at $34.5 million in 2015, which was a significant jump over 2014 when its revenue was $7.3 million. Though the report does not reveal it, it is estimated that Foodpanda’s losses quadrupled in the same time span. The company didn’t specify any reasons for the widening losses and said that it is working on achieving profitability. 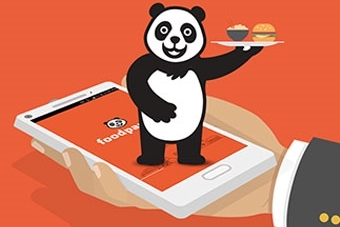 While it claimed that it would be able to turn profitable by 2018-19, one of the reasons Foodpanda couldn’t attract buyers for its valuation at the start of the year was because of its slumping business in East Asia and India. What is happening with Foodpanda isn’t an isolated incident. As investments are drying up, mergers and acquisition have picked up in the Indian start-up space especially among e-commerce companies ushering the sector into a consolidation phase. During this phase, components of sector will merge to form fewer components. With lesser competition, pricing pressures can be eased. Consolidation is different from mergers in that consolidation creates new entities while a merger doesn’t. The two companies were founded around the same time, and are backed by the same investor who has pumped in similar amounts in each company. They operate in common markets where the big daddy - Rocket Internet - forces the competitors to behave well. However, at best Foodpanda and Delivery Hero are frenemies. 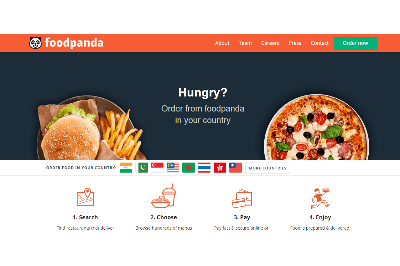 The Foodpanda group is active in over 40 countries across five continents. It was founded in 2012 by Ralf Wenzel and Benjamin Bauer in Singapore. It started as independent start-ups in multiple countries across South and East Asia, incubated by the same investor — Rocket Internet. The startup made ordering food simpler – be it for a party or for a leisurely evening when one doesn’t feel like cooking. One can get food at one’s doorstep by signing into the app, selecting the items one wishes to eat and placing the order. An SMS confirmation along with the estimated delivery time would follow. The prices of the respective items and special offers if any are displayed seamlessly in the menu. By tying up with a wide range of restaurants, pretty much all cuisines, including Indian, Chinese and Italian, were well catered to. On an average, Foodpanda typically earns a commission of 15% to 35% based on whether the restaurants wants to avail back-end services. 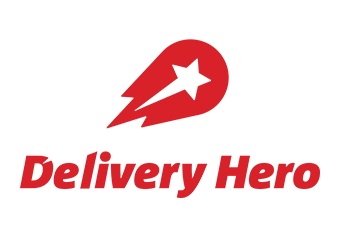 Delivery Hero was founded by a cohort of six individuals, namely Kolja Hebenstreit, Niklas Östberg, Nikita Fahrenholz, Claude Ritter, David Bailey, Markus Fuhrmann in 2010 to tackle the demand for food ordering and delivery in Germany. The company expanded to become a worldwide network with 21 countries and over 73,000 restaurant partners. And the addition of Foodpanda to the $3 billion (valuation) business will only further fuel the expansion. The company operates in 33 countries internationally in Europe, Asia, Latin America and the Middle East and partners with 300,000 restaurants. Where do investors play a role in consolidation? Blood is being spilled in the online kitchens as the food-tech companies turn their knives on each other. In this game, as we very well know, the better-funded ones always have an edge. This means that the space is likely to see a wave of beneficial consolidation and rationalization. 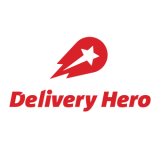 Delivery Hero is due for public listing with a long-rumored Initial Public Offering (IPO) being planned sometime next year. To get a good valuation upon listing, the company needs to show growth and expansion. 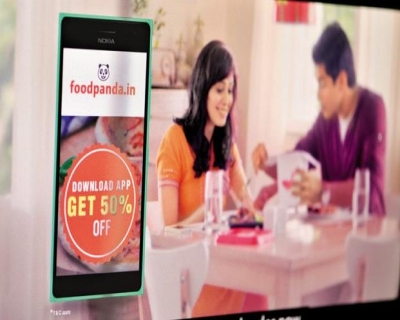 Adding Foodpanda will bring both (though it will also bring its losses along). The combined group is expected to process over 20 million orders per month across 47 countries. Now, this is a great story for future investors. The founders of Foodpanda (along with Rocket Internet) were unable to sell the company to any willing buyer in the market. They cannot get listed either (with losses mounting, even if they do, their share price would take a beating). So if they are offered a share-swap with Delivery Hero (which seems set to get a good listing), they will at least be able to salvage some value out of the sinking ship. And if the share price of Delivery Hero surges after listing, everyone will win. 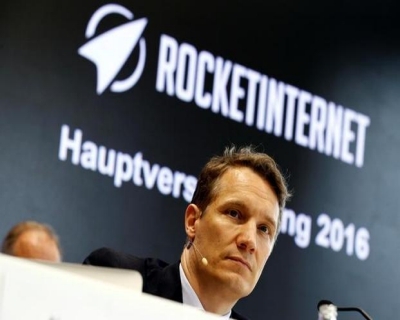 The biggest winner, of course, will be Rocket Internet, which holds the maximum shares in each company. Investors need exits. And the best exit comes when their portfolio companies get listed. In one masterstroke Rocket Internet is getting both these companies listed through the listing of Delivery Hero. “The combination of Foodpanda and Delivery Hero, one of our most important companies, further consolidates key markets resulting in significantly improved market positions. Delivery Hero is also acquiring new markets with leading market positions further broadening its geographic footprint,” said Oliver Samwer, Rocket Internet’s CEO, in a statement. “In addition, the transaction leads to reduced complexity at group level for Rocket Internet,” he added. “Foodpanda has built a fantastic position and service offering in some of the largest food delivery markets globally. 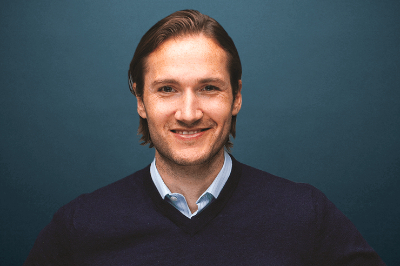 We look forward to working with the team to continue creating unparalleled takeaway experiences for our customers around the world,” said Niklas Östberg, Delivery Hero’s CEO. How is Rocket Internet faring? 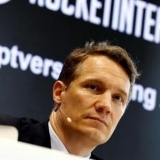 Rocket Internet, the Germany-based internet conglomerate, was founded in 2007 by Oliver Samwer. It copies proven and successful business ideas (mainly from the US and China) and adapts them in fast-growing markets outside. It ropes in consultants and finance professionals as “founders” and splurges capital to achieve market growth. In a couple of years, the startups become attractive enough to sell off or get them listed. Europe is replete with food delivery companies, and Rocket has helped foster the investor enthusiasm. Data from Tech.eu reveals that Rocket was involved in six of Europe’s 10 largest private investments in food delivery last year. 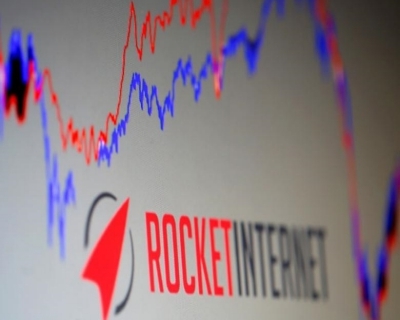 It worked initially as Rocket became one of the most influential Internet companies in the world. In 2013, Samwer boasted how his company was one of the top three online retail giants. However, it also fell as rapidly as it rose. The company went public in October 2014. The listing added more than $2 billion to the company’s coffers. It was valued at $8.2 billion. Its stock price has since fallen by 53 percent (from €56 in November 2014 to around €20). Everything about the company ranging from its strategy to its estimates of the valuations of its portfolio companies to its corporate governance practices is being questioned. In India, this year alone Rocket has sold Jabong and FabFurnish, two of its largest investments in the country, in a fire sale. Printvenue, a personalized printing business, is struggling to survive. The mistake it committed in India was to hire consultants to play the role of founders. The company also didn’t anticipate the start-up funding boom in 2014, which would overpower its financial muscle.